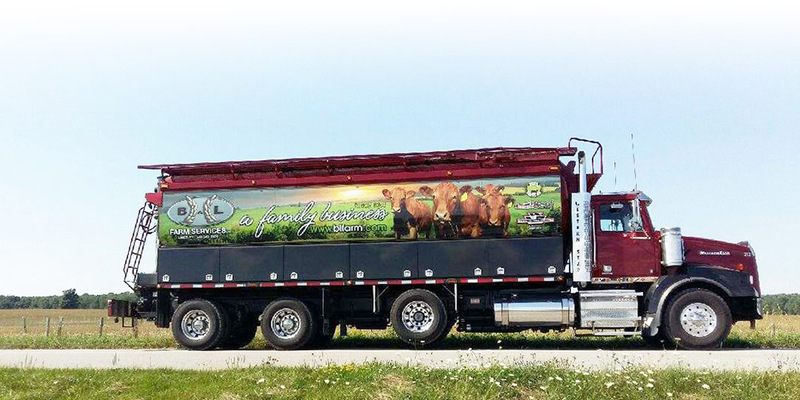 Delivery | B&L Farm Services Inc.
B & L Farm Services Ltd. owns a fleet of well-maintained trucks that deliver bulk loads and make bag deliveries throughout the week. Delivery of bulk feeds is scheduled on an as-needed basis. Please place your order by in advance of required delivery. Note: Schedules may vary based on orders received. Please contact us for the exact delivery day in your area.